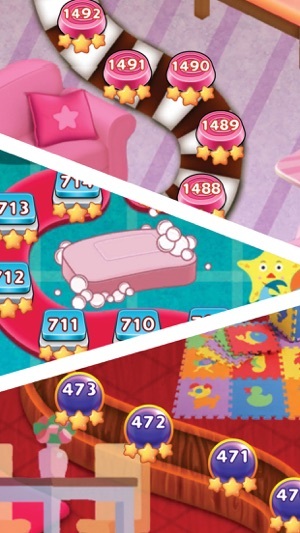 Bubble Toys Pop - The New Bubble Shooter Saga is here! 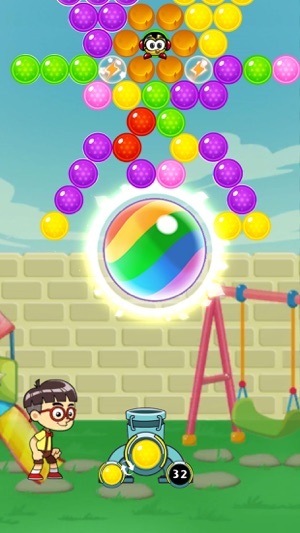 If you every wished to play with toys again as you played in your childhood, then here is the Best Bubble Toys Shooter Pop for you. We are here with more then 2000 levels for you so that your journey is not going to end soon. Connect to Facebook and save your journey. Compare your score with your friends. 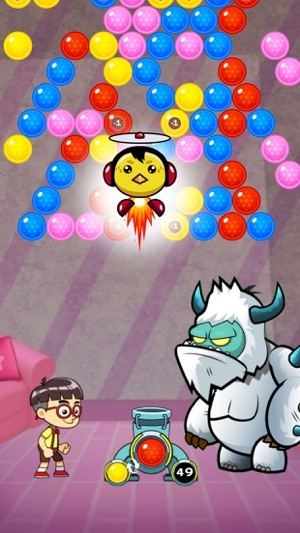 -> Release the trapped birds from the devil monsters! -> We are not tracking any of your data. -> Leader boards to watch your friends and competitors! 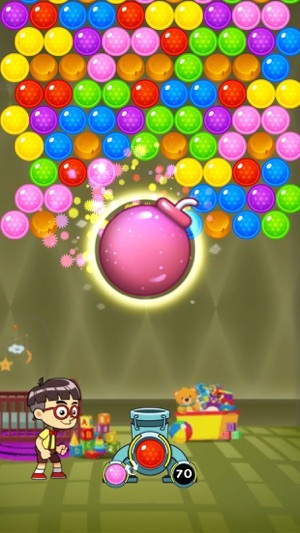 More fun with new 500 Levels in Bubble Toys Pop. Dear User, Thank you very much to play our game. We really appreciate your 5 star rating. We are working on new features and improvements. 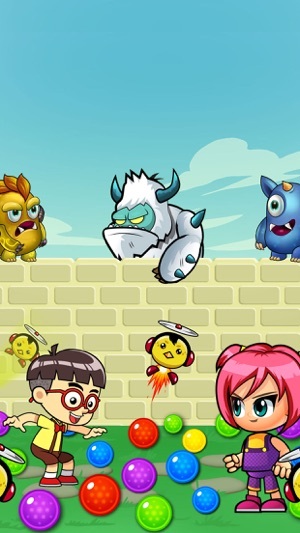 If you have any suggestion or if you want to see any new feature in coming update then, Please share your views on "feedback@digitalgamestudio.com". Stay connected with us for more updates and keeping playing.